There has been an interesting shift away from personally curated websites to Newsletters in some sectors of the creative community; a return to something that once used to be a staple of internet life. Sometimes old forms get passed over for the newer shinier object, and while it does things the old format didn’t do, some of the things that old format did are still desirable and useful. 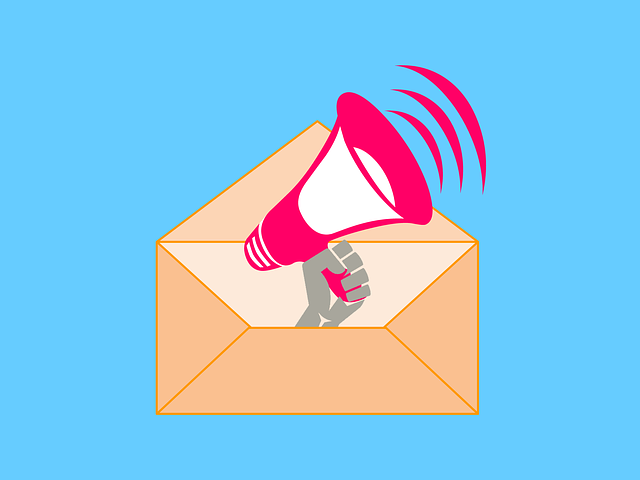 Newsletters and their subscription lists constitute something of a walled garden (a gated community), and represent, for the professional writer for instance, a more controllable way of being in contact with your readership. Warren Ellis has always been something of an early adopter – a bit of a leader in the field, as far as those in the comics writing community, and the crossovers with that, are concerned, and it is this which earned him the moniker ‘Internet Jesus’. He is always prodding at the formats he uses to communicate, and is as experimental in this way as he is with what he tries to do with his fiction and comics work. Kelly Sue Deconnick and Matt Fraction have followed suit, but they aren’t the only ones, and it is forming a loose kind of community that in some ways feels much more personal. The figures, which Ellis makes freely available, are promising. Is it just the draw of him and his online persona though? Could this be something others can use as a tool for themselves? There is an attraction in only having to produce something once a week (at least) that gives a comprehensive look at what you are working on and where your thinking is. The PR value and the advertising opportunities with something that people have opted into is great, and services like Mailchimp and Tinyletter are capitalizing on this, and if this is more than a brief flourish of activity maybe there will be more. Paper.li kind of does a similar thing, Flipboard too – it is an interesting repurposing of content into an analogy of an older friendlier, perhaps more nostalgic format (never a bad trope to tap into). Perhaps it is just a weird little cultural cul-de-sac that veteran internet users squat in, or maybe it offers a real alternative to the informational deluge that twitter-streams and Facebook-walls represent. A smorgasboard of data rather than a confusing rush-hour traffic of blaring horns and angry people shouting. Do you want to advertise yourself amidst the clamor of the crowd, or would you prefer to court them in a nice secluded arena where you know they want to be? Both have their plus points, and most people maintain both, but this does offer a novel angle of attack.